Choosing your wedding photographer should be one of the most important part of the wedding planning process. The photos is something you will have for years to come and the person or team capturing these moments should know exactly what you want. It is crucial that the company you choose be exactly what you want. How do you know who the right photographer is? Will they capture everything you want? Will you love your photos after the wedding? Your wedding photographer should be able to understand your vision and be able to capture these moments. You must also feel comfortable and trust them with your vision. Wedding availability – You need to ensure your wedding date is available. Start by booking your wedding venue, this ensures you have secured the date. Next we need to find out if the photographer is available. If you know that your that ideal photographer is very popular, consider booking them as early as 10 months prior to your wedding date. Consider your wedding style- Before contacting every wedding photographer that shows up on Google, consider your wedding style. Do you like fine art photography or are you more into photojournalism? The best way of figuring this out, is looking at wedding blogs or photography blogs and see which blogs attract you more. Some photographers use a combination of photography styles to capture a couples wedding vision, do not be afraid to ask. Once you know your style, research the top 3 photographers that cater to your style. Contact the photographer to schedule a meeting. For your first point of contact ask them if they are available on your wedding date and if their rates are within your wedding budget. Set up a meet and greet. – We suggest meeting your photographer to discuss what they can do for you. At this meeting, you can find out about the different packages they may have, who will be shooting your big day, what the rates are and exactly what you will be getting at the end of everything. You might also want to know who will be the back up photographer incase your photographer is sick or unable to shoot. If you are getting a different photographer consider looking at that persons work. Discuss the wedding day process, the wedding fees and any extra services you may want to add. Decide on who you want as your photographer! Once you have collected all the information and met with your top 2 or 3 photographers, decide on who you want. Do not solely make your decision based on the fees and rates. Consider personality, the value of what you will be getting and how comfortable you were with this person or team at the consultation. 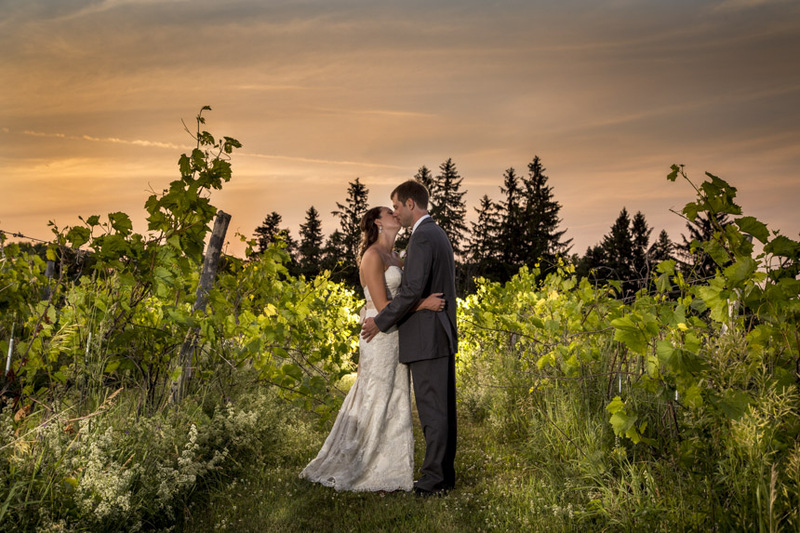 Contact your dream photographer right away, sign any contracts and provide a deposit. Once this is secured contact the other photographers and thank them for meeting and notify them of your choice. Book your engagement shoot- If this comes with the package consider attending the shoot to get know your wedding photographer. If you are able to upgrade the engagement package consider doing this. This will help you be more comfortable in front of the camera especially if you are both camera shy! Take a look at our wedding portfolio here!